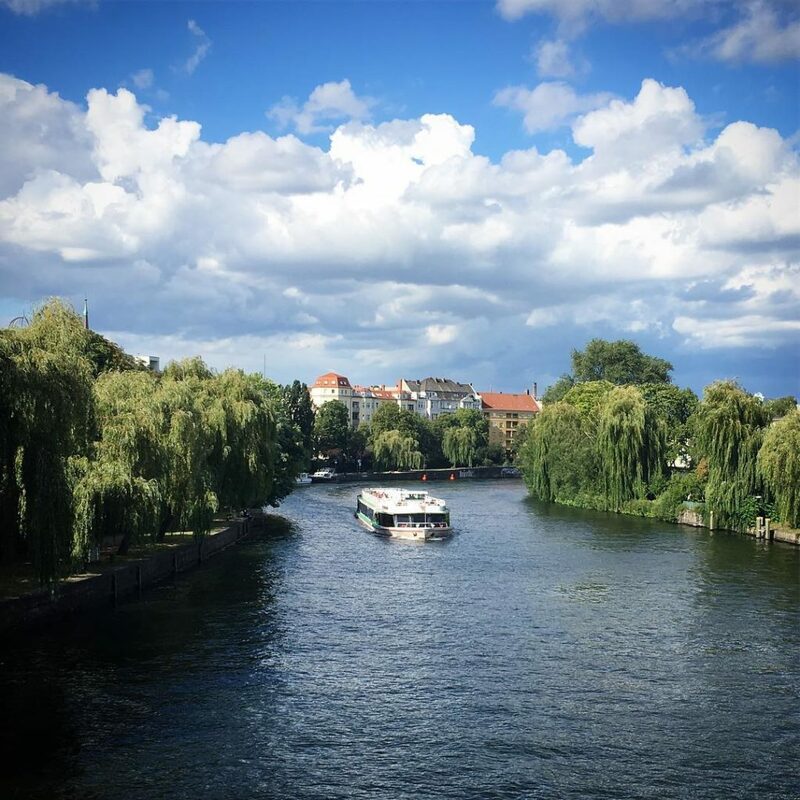 This entry was posted in Berlin Photos, Instagram, Tiergarten and tagged boat, river spree, summer, things to do on 4. August 2016 by t.b.. This entry was posted in Kreuzberg, Tiergarten and tagged history, photos, Pre War Berlin on 2. September 2015 by t.b..